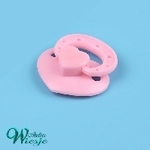 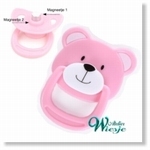 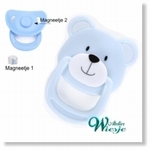 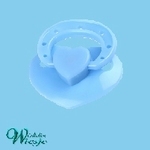 Reborn doll pacifier with Magnet! 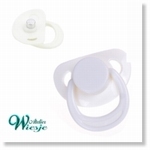 This authentic diaper is perfect for Reborn dolls! 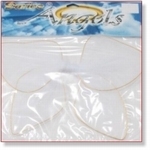 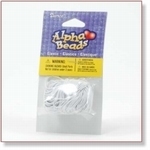 7739 - Accessories : Elastic Beading String 8 mtr transp. 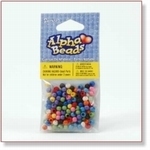 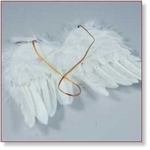 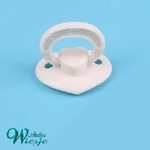 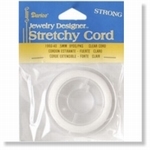 Use with our elastic bead string for easy braceleting and necklace making. 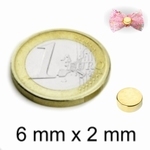 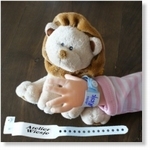 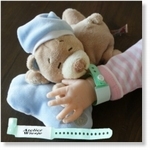 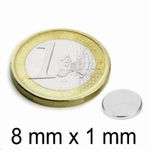 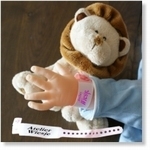 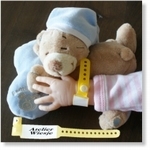 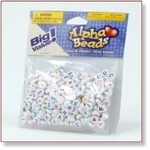 Plenty enough to make custom made name bracelets for your baby dolls! 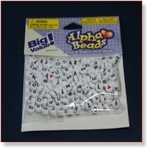 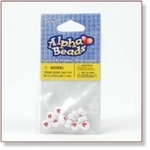 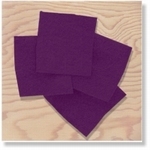 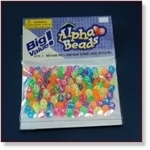 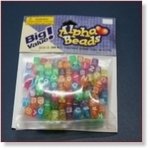 Perfect to use with alphabet beads!